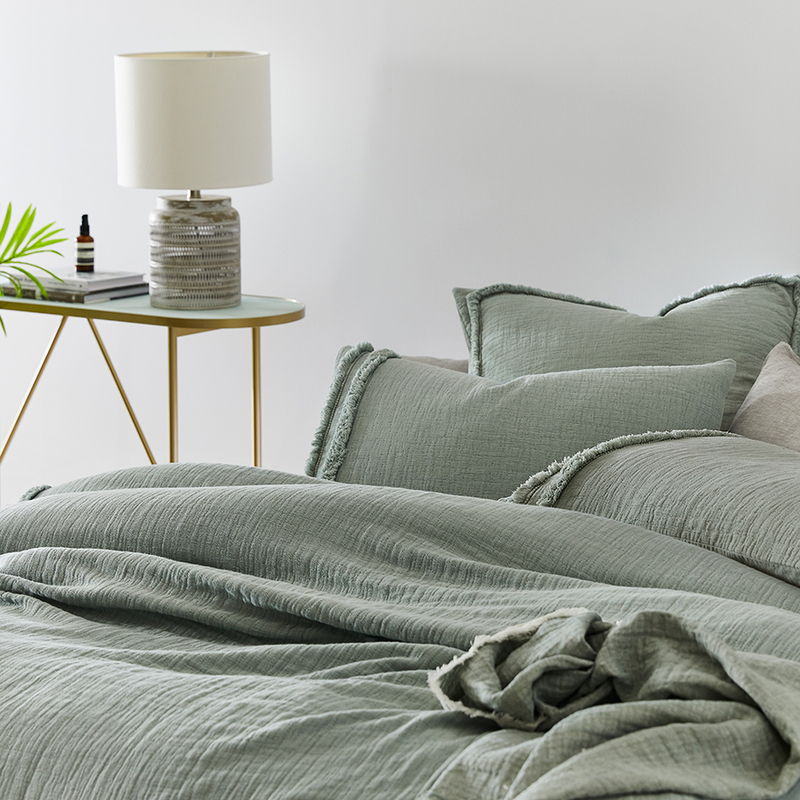 Created from quality soft cotton for a relaxed approach to home styling, the European Collection Cleo quilt cover offers a timeless quality. 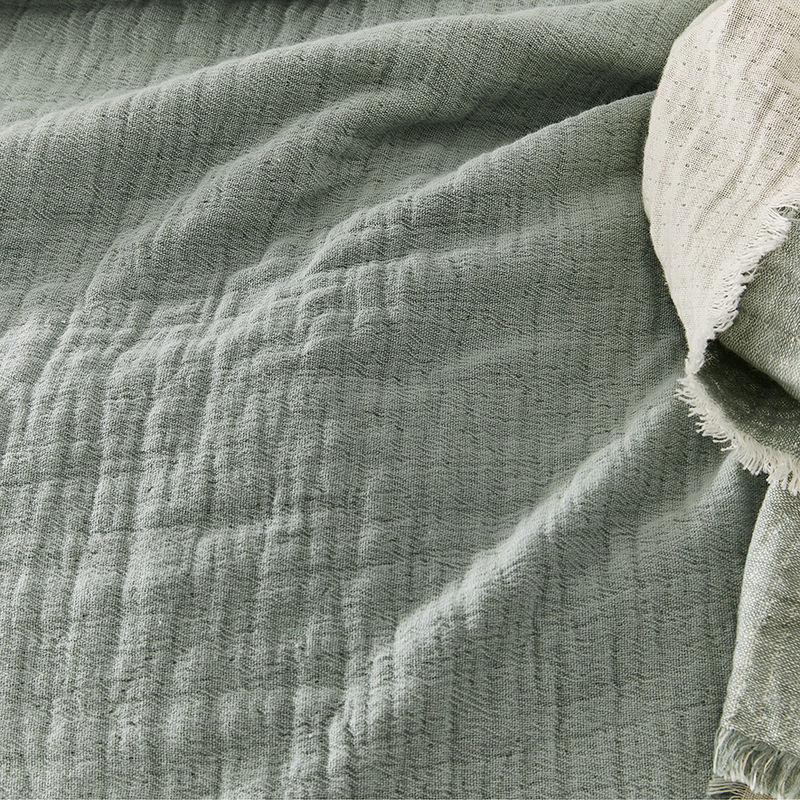 Rich in texture with a soft finish, this quilt cover features a unique, cotton matelasse weave. 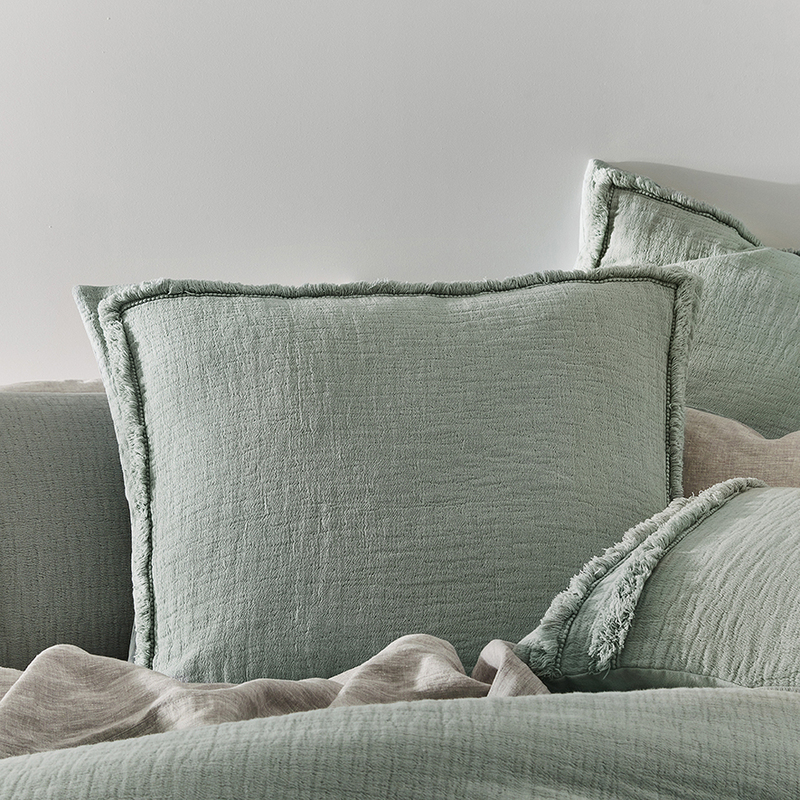 This delicate design offers an inviting look to touch and feel it's surface, featuring a contemporary textured weave throughout the design, and complete with frayed tailored edging. 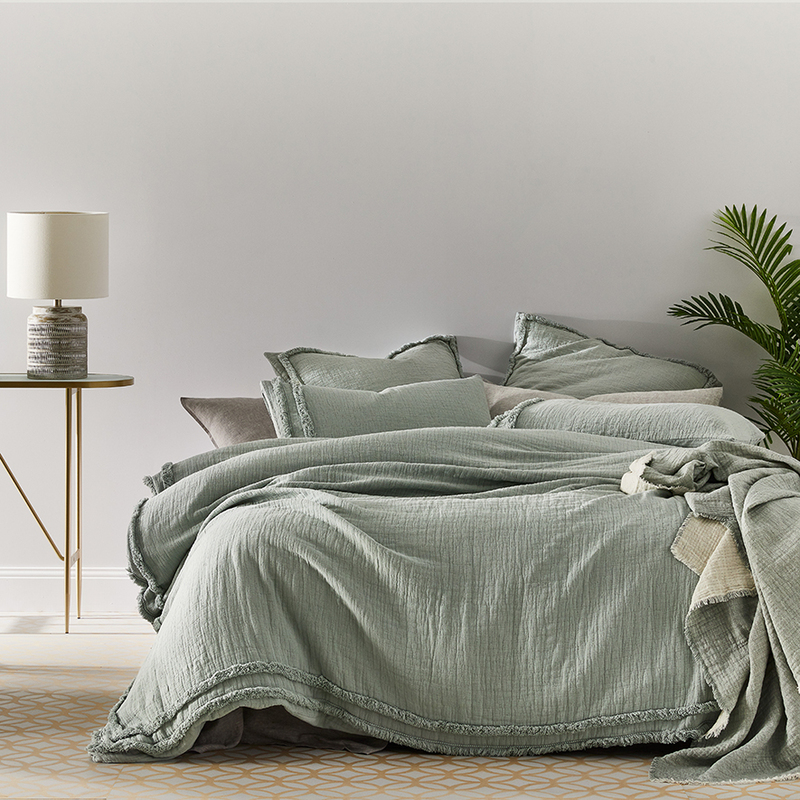 It's construction overall creates a soft, unique feel with a relaxed lived in look, providing the perfect balance between high-end luxury and effortless style. 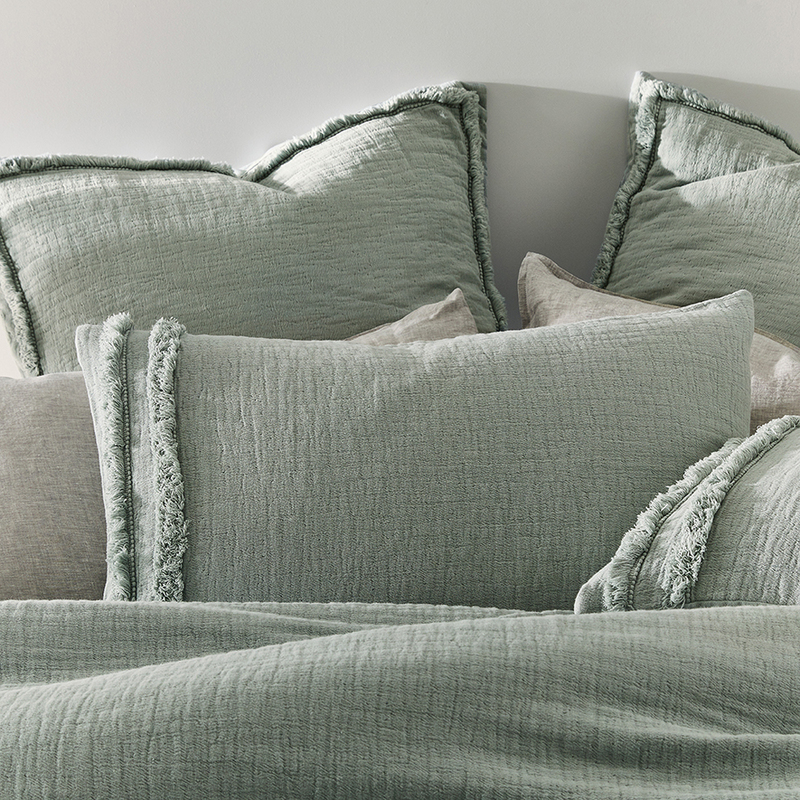 Complete the look with the matching standard & European pillowcase/s. Available in colours stem, peach & white.